In our cosmetically driven world, many people are embarrassed by the yellow appearance of their teeth; hence, the increase in the number of people turning to professional whitening treatments or using whitening strips at home. 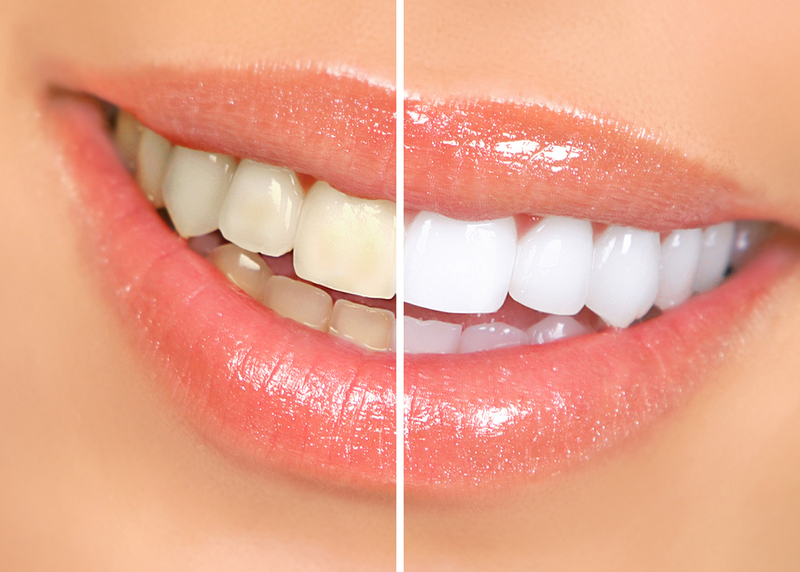 There is a wide variety of options to pick from when it comes to teeth-whitening products. However, most whitening products contain bleaching chemicals which many people try to avoid. And we all know that toothpaste barely does the job at whitening your teeth. Teeth are the first thing people notice about you. They portray a sign of confidence, health and most importantly, give an impression about your personal hygiene. People have come to a state that if they brush their teeth on a regular basis, their teeth remain yellow due to being stained because of bad habits. This brings us to the question of why teeth become yellow. In order to find out how to whiten your teeth, you must know why they get yellow in the first place. Consuming a poor diet. (especially those with a high intake of acids) Examples include soft drinks and processed foods. Thinning tooth enamel due to aging. An ounce of prevention is worth a pound of cure. On the other hand, it might be too late to worry about prevention. This article is written specifically for those who learned the lesson the hard way. The good news? It’s not too late. You don’t have to go for the money-draining, chemically based products. Just follow these natural remedies that have been proven to be effective, and your teeth will shine brighter than any diamond! Sodium bicarbonate ( the scientific name for baking soda) has an abrasive nature which scrubs the surface of teeth giving a nice white polish. The lemon juice also acts as a natural bleach, so these two give a great combination of natural bleach and polish. Enamel is affected by an increase of acids in your mouth; thus, the alkaline nature of the baking soda will make a balance. Mix the baking soda with the lemon juice till you form a paste. To ensure the most effective results, make sure to not make any barriers between the paste and your teeth. This means, wiping your teeth to remove excess saliva. 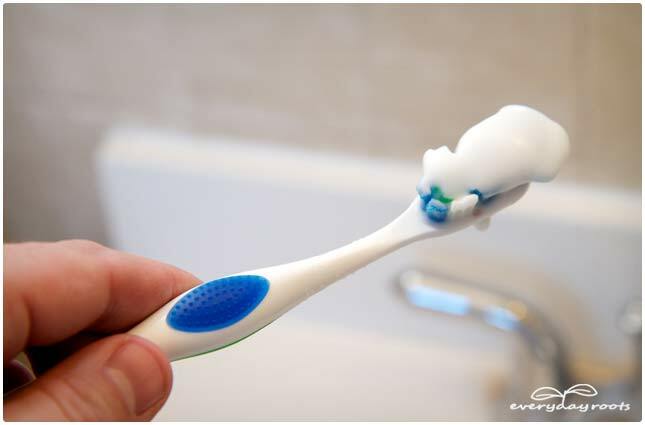 Apply a good amount on your toothbrush, and gently scrub your teeth. Turmeric has antibiotic, antiseptic and anti-inflammatory properties which relieve toothaches. Turmeric has been proven to whiten teeth despite its orange color. As mentioned before it doesn’t only whiten your teeth but also cleanses your teeth from harmful bacteria. Coconut oil also has cleansing factors that get rid of bad breath. You can watch the below video for a more visual description of this remedy done by Farah Dhukai. Mix the turmeric and coconut oil till you get a fine yellow paste. 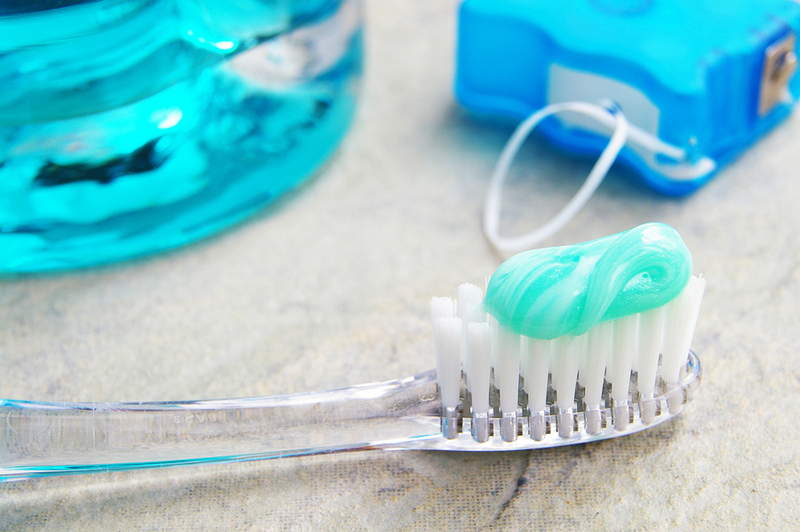 Apply a good amount of paste on the toothbrush and gently scrub it on your teeth. Leave it for one minute then brush your teeth with ordinary toothpaste. 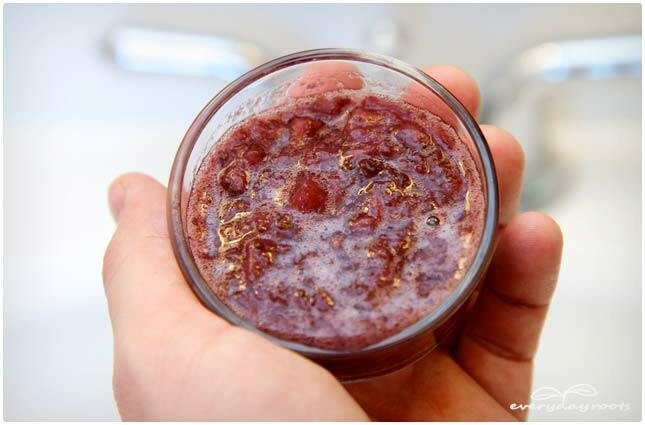 Malic acid is an enzyme present in strawberries, which works mainly on removing surface stains. Along with that, strawberries are rich in Vitamin C which degenerate plaque; the main cause for yellow teeth. The salt and baking soda act as abrasives which scrub off the stains. 1/2 a teaspoon of coarse sea-salt. Mash the strawberries until a chunky pulp texture. 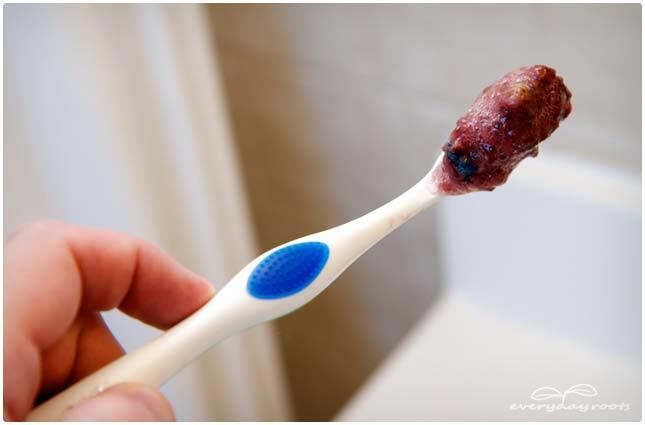 Scrub your teeth with this mixture and let it set for 5 minutes. Now take a look at how shiny and white your teeth are! Although not 100% natural, hydrogen peroxide also works as a bleaching agent that kills bacteria. As you have noticed, the number one cause of yellow teeth is the increase in bacteria; thus, these remedies revolve mainly around getting rid of them. 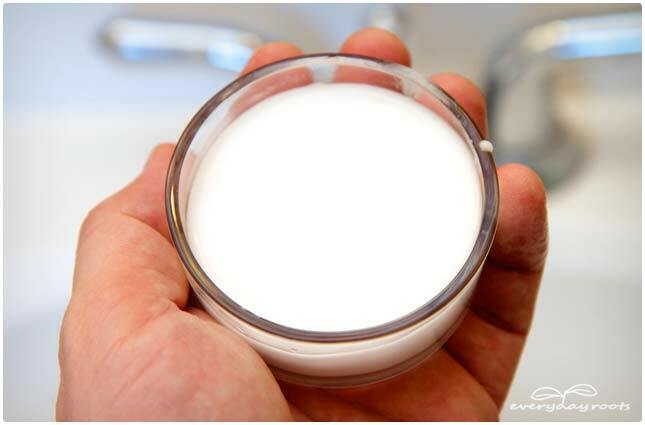 Many of the commercial whitening products contain an amount of hydrogen peroxide. Hydrogen peroxide in high concentrations can cause gum irritation and tooth sensitivity. Thus, it must be used in its highly diluted form. You will find that hydrogen peroxide is sold at drugstores with a concentration of 3%. You can easily dilute it to its half, 1.5%, by adding an equal amount of water and hydrogen peroxide. Limit the use of this mixture to a maximum of 2 times per week as it can erode your enamel. 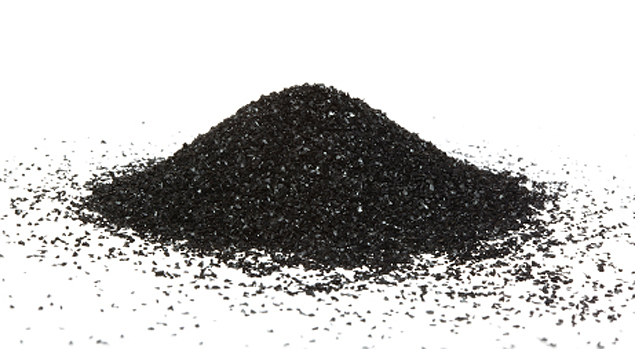 Activated charcoal can absorb plaque and microscopic pieces of food that cause staining. Follow the below steps two to three times per week for the best results. Avoid using it if you have porcelain veneers, caps or crowns. After reading this, you should definitely forget about the very expensive and harmful commercial whitening products. These remedies will not take 10 minutes of your day. Give it a shot and let us know how it worked out for you!